ALL the DT projects are amazing. 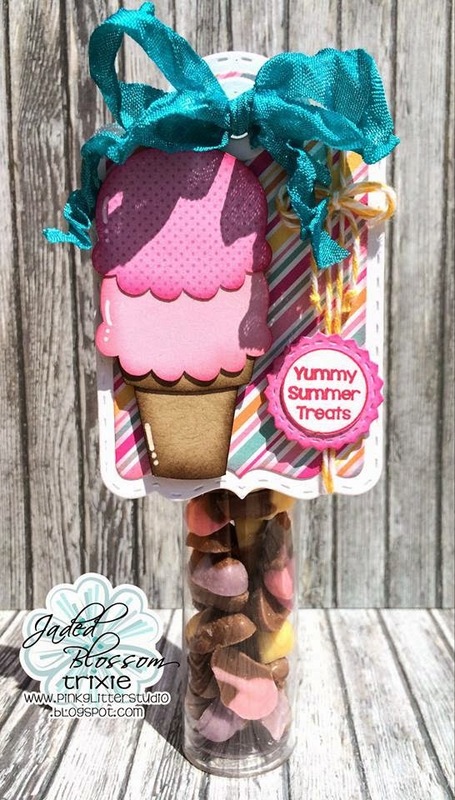 Fun challenge! Great inspiration and such a fun challenge. Awesome projects ladies. I always look forward to seeing your creations. 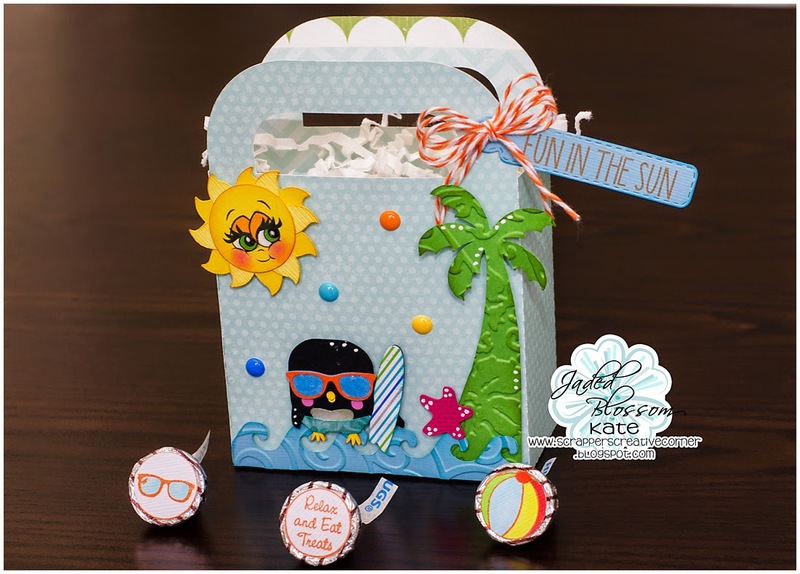 I was inspired by the other Summer themed projects to enter my first JB monthly challenge. Keep the inspiration coming!! So happy to join this month! 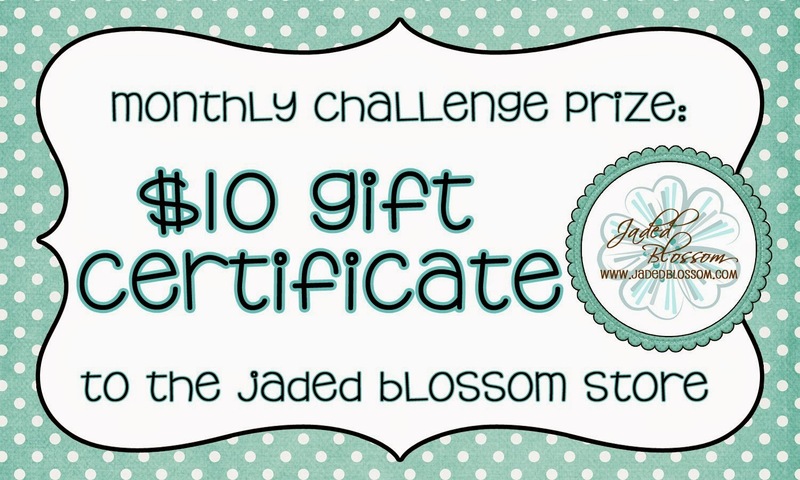 I have set up my first blog, entered the Customer Challenge, and now have entered my very first Jaded Blossom's Monthly Challenge, all in a month!! How exciting!! Thanks ladies for all the fun contests. All linked up!! Have had a blast this month, thanks ladies!! Beautiful work Design Team! 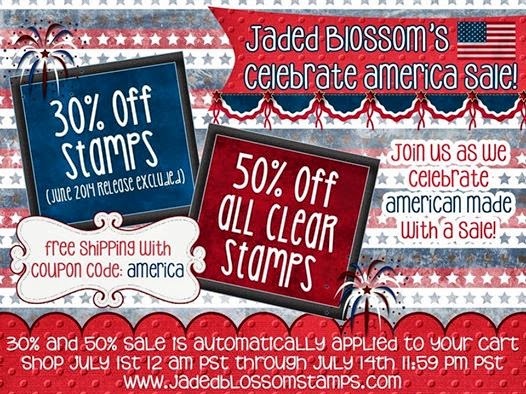 I wanted to thank you Jaded Blossom for the Hello Kitty Stamps! I can see that I will use them for a lot of projects!